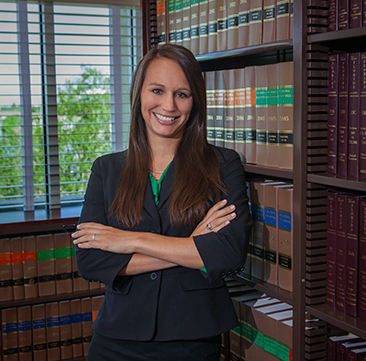 Kelli Bernstine is a member of the Hillsborough County Bar Association and the Hillsborough Association for Women Lawyers." In law school, Ms. Bernstine was the Managing Editor of the Stetson Law Review. She received the William F. Blews Pro Bono Service Award and the Judge Alexander Paskay Bankruptcy Award. Kelli Bernstine was born and raised in Wichita, Kansas.